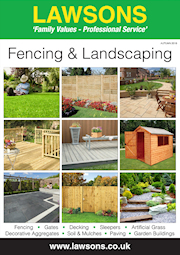 Is your garden in need of some work? 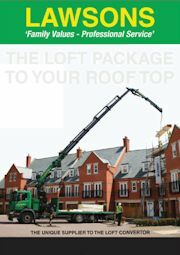 Or maybe you want to create some extra space with a loft conversion? 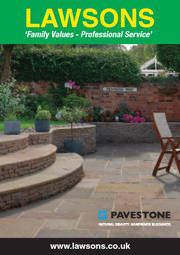 Whether you're a domestic customer looking for some paving or a trade customer in need of building supplies, we've got everything you need at Lawsons. 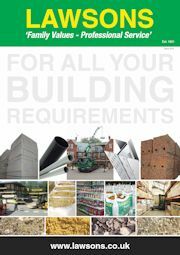 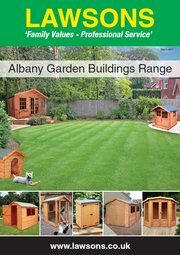 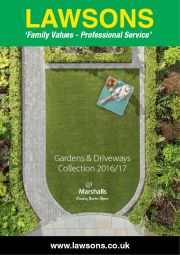 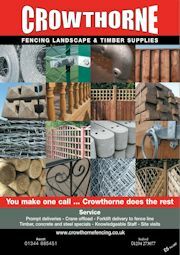 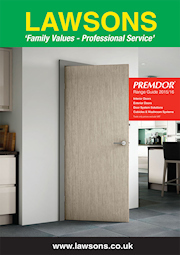 View our brochures to find out more about our different products.